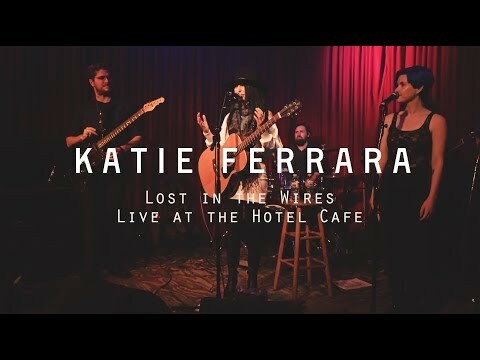 Katie Ferrara is an alternative-pop singer songwriter who began her career by singing on the street as a "busker" in Burbank, California. Her voice is charming yet sultry and has a vintage vibe to it. 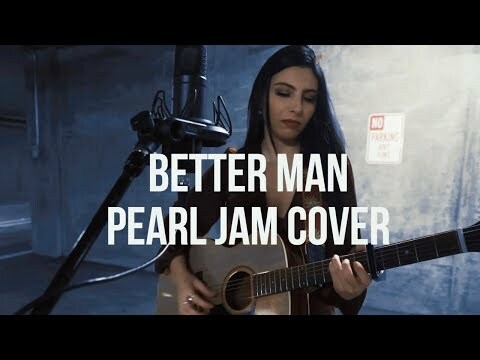 She has often been compared to artists such as Aimee Mann, Natalie Merchant and Norah Jones. Katie's musical talents were first recognized in the 2015 "Feeling the Street" competition. The online show (sponsored by Toyota) sent Katie and 5 other street performers to New Zealand to perform at the annual Queenstown winter Festival for almost 10,000 attendees. Since then, Katie has traveled to several different countries to play at international street festivals including Scotland, Italy, Germany and Switzerland. She has even published a book about her experiences as a street musician called "Stories from the Street". You can find her performing regularly nowadays at Universal CityWalk in Hollywood as well as venues like the Hotel Cafe. 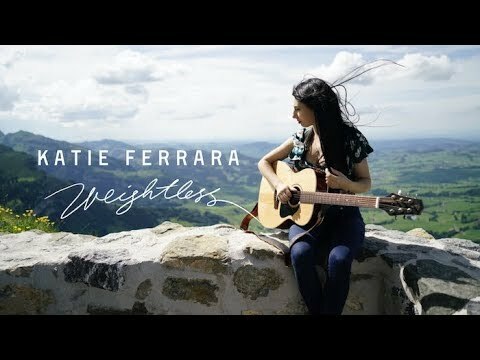 Katie is currently recording her first full-length album with singer/songwriter and producer Patrick Joseph called "Break Free". This album is a coming of age record about growing up, letting go of love that has been unhealthy and being the the best person you can be. Stay tuned for it's release in 2019.